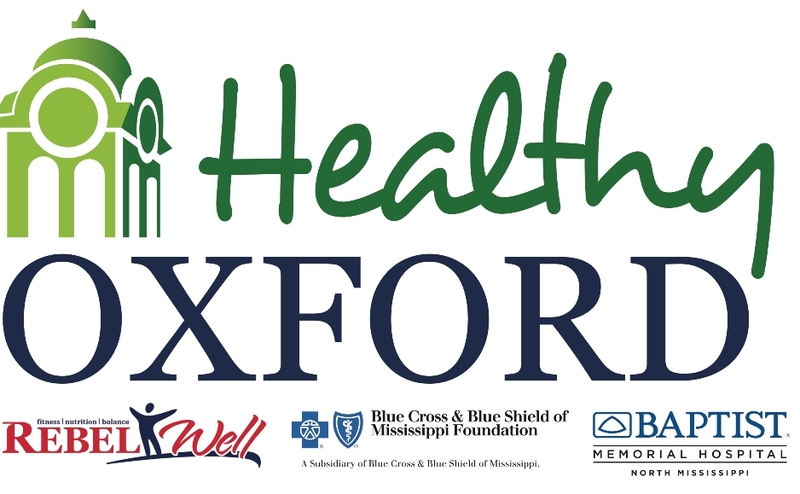 HealthyOxford- a collaborative effort from RebelWell, the City of Oxford and Baptist Memorial Hospital North Mississippi- is dedicated to raising wellness awareness, for all ages, in the Oxford and Lafayette County community. True wellness is more than the absence of disease; it’s about being mindful and living well in all aspects of your life. The vision of HealthyOxford is to help you get and stay healthy. 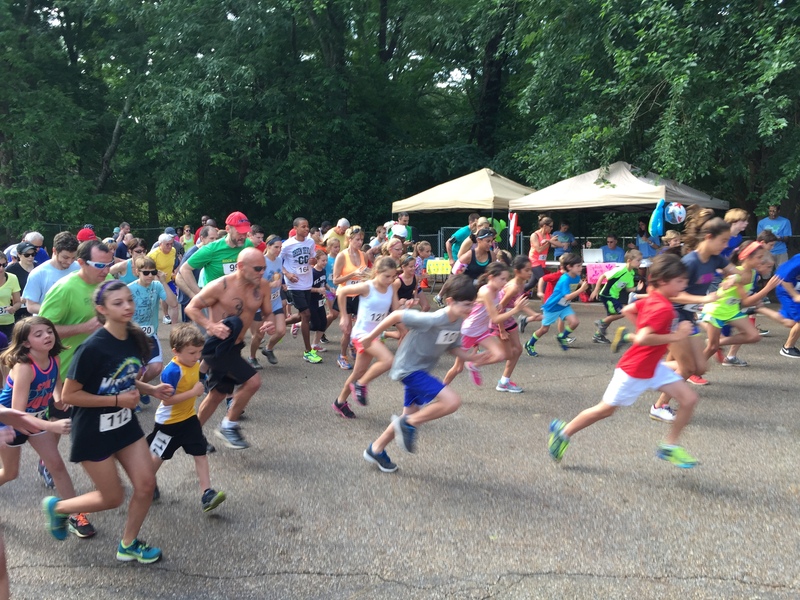 Through events, programs and community partnerships focusing on nutrition, physical activity and balance, we hope to help you develop and keep habits that make Oxford and Lafayette County a healthier place for all of us.